This month’s Top Picks provide a little personal drama. 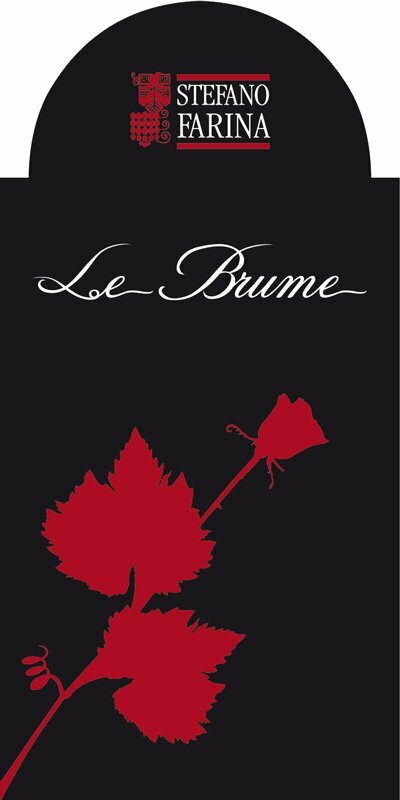 For starters, Querciola’s Barbera d’Alba and Domaine de la Collonge’s Macon-Fuissé have been perennial favorites, but then so have Casa Silva’s delicious Reserva Carmenère and Lawson’s Gewurztraminer. Yet, I have to admit that one would be hard pressed to find a better Barbera d’Alba than Querciola’s 2010. 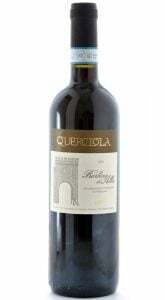 Ripe, juicy and bursting with flavor Querciola’s 2010 Barbera d’Alba charmed the panel with its array of crisp abundant flavors. Consequently, it gets my first Top Pick. 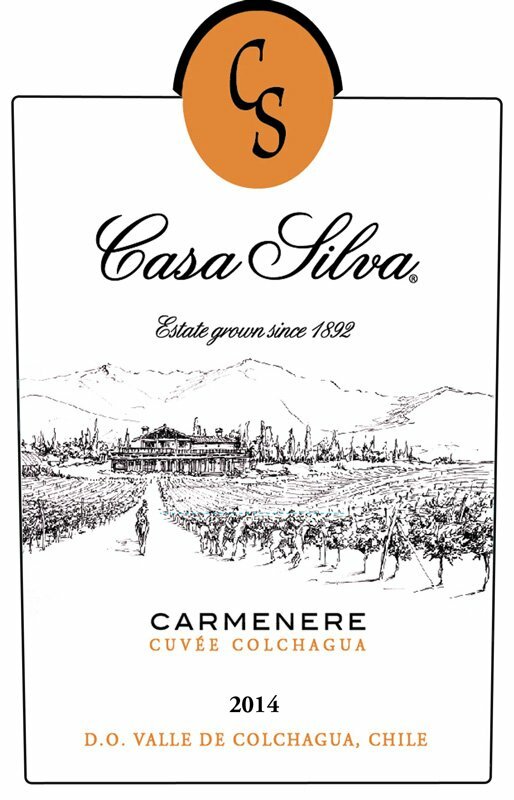 That said, I love good Carmenère, so it would be easy for me to choose Casa Silva’s excellent 2010 Reserva Carmenère as my other top choice, but I wouldn’t be able to sleep tonight if I did. Why? It’s not that the wine is undeserving. To the contrary, nobody consistently turns out better Carmenère than Casa Silva. However, Lawson’s Dry Hills Gewurztraminer is unquestionably the finest New or Old World Gewurztraminer I have had the pleasure to drink in quite awhile, so it wins Top Pick this time around. I think it’s difficult to get Gewurztraminer just right – not too sweet, not to bitter – but Lawson’s managed to arrive at the perfect spot for my taste. More importantly, it paired superbly with a variety of dishes and made believers out of many who were prepared not to like Gewurztraminer. In short, Lawson’s hit a home run with their 2010 Gewurztraminer. A votre santé.